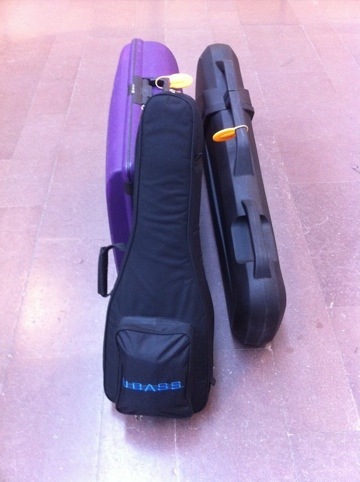 Taking my UBass back to the US! On June 16 I took a flight from Arlanda, Stockholm to Newark, New Jersey/New York. I brought my UBass. You’ll see what happened to it during a couple of posts! Stay tuned!